MTN Group will look for new ways to bring banking services to its customers’ mobile phones in South Africa after severing ties with Australian-owned partner, Tyme, Bloomberg reported. Maxwell Nonge, MTN South Africa’s chief digital officer, said MTN retains a banking licence together with a second partner, South African Bank of Athens, and can use that as a platform for new deals, Nonge said MTN is committed to remaining a significant player in financial services and continues to explore opportunities in the sector. 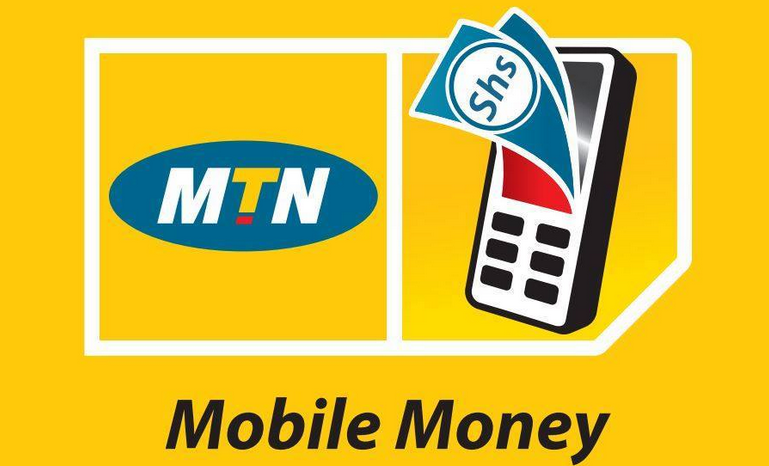 MTN scrapped the Mobile Money payment service it ran with Commonwealth Bank of Australia’s Tyme for lack of commercial viability, said Nonge, without giving details. MTN’s focus on its financial services and digital banking operations has sharpened following a wave of recruitment from within the industry. Rob Shuter, who starts as CEO on 17 March, has worked for both Standard Bank Group and Nedbank Group. Stephen van Coller, MTN’s head of strategy, mergers and acquisitions, was CEO of Barclays Africa’s investment bank and incoming CFO Ralph Mupita was previously head of insurer Old Mutual’s emerging markets unit. Mobile Money had gained 5 million customers since its launch in 2012. Vodacom Group, the South African unit of Vodafone Group, stopped offering its mobile-banking product M-Pesa as the strength of the banking system meant fewer customers are taking up the service than in other sub-Saharan African markets. For Tyme, the loss of the MTN alliance leaves the firm with supermarket chain Pick n Pay Stores as its sole partner with direct access to South African consumers. 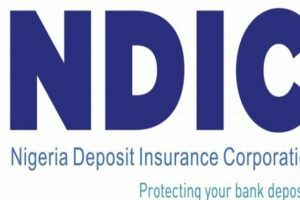 While Tyme is trying to secure a banking licence in the country, several developers have quit to join insurer OUTsurance, Business Day reported. Rolf Eichweber, the executive head of strategic partnerships and a co-founder of Tyme, resigned in January. Tyme, which stands for Take Your Money Everywhere, can compete effectively in South Africa without MTN’s backing, spokeswoman Thoraya Pandy said. If you would like to improve your knowledge only keep visiting this site and be updated with the newest gossip posted here.